We recruit for infrastructure projects which incorporates activities in rail, power and the built environment. We provide a wide range of engineering and construction disciplines within these sectors, covering the complete project lifecycle. Our mission is to make a significant positive difference to our customers by finding exceptional talent for our clients and the best jobs for our candidates. Whether you are seeking a new contract or permanent role or you want to source someone with skills that address your recruitment needs - we can help. Visit our case studies or search for a role using our online search facility above. It is quick and easy to upload your CV and set up job alerts. 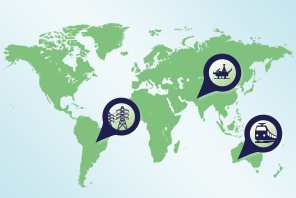 We specialise in resourcing across the Middle East, Australasia, Asia, the Far East, Europe, South America and Africa. 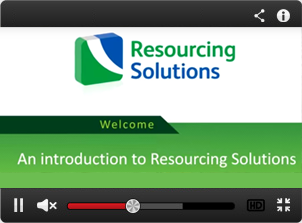 Registering your CV with Resourcing Solutions is quick and simple. All you need to do is provide us with your name, email address and a copy of your CV. Once you have registered, you can save jobs, apply for jobs with your saved CV, update your CV at any time and create job alerts.